Fluffy Puddle fleece suit from Regatta. 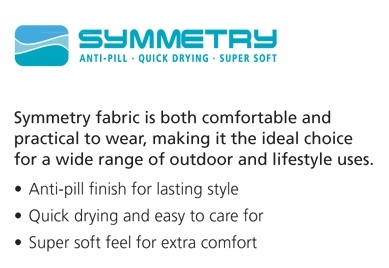 Comfortable as homewear, but also great to bring along during ski holidays. This way your child stays nice and warm during inclement weather. This nice and comfortable fleece suit keeps your child warm during inclement weather. 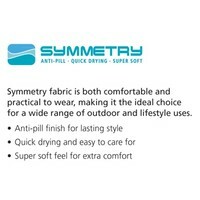 It is made of so-called symmetry fleece and does not pill. You can fleece wear the fleece suit on its own or combine it with a snow- or rainsuit: hours of fun in the wet grass, rain and even snow. The possibilities are endless. 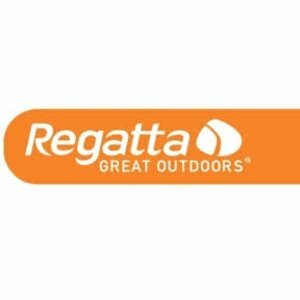 Also ideal to take with you during ski holidays. 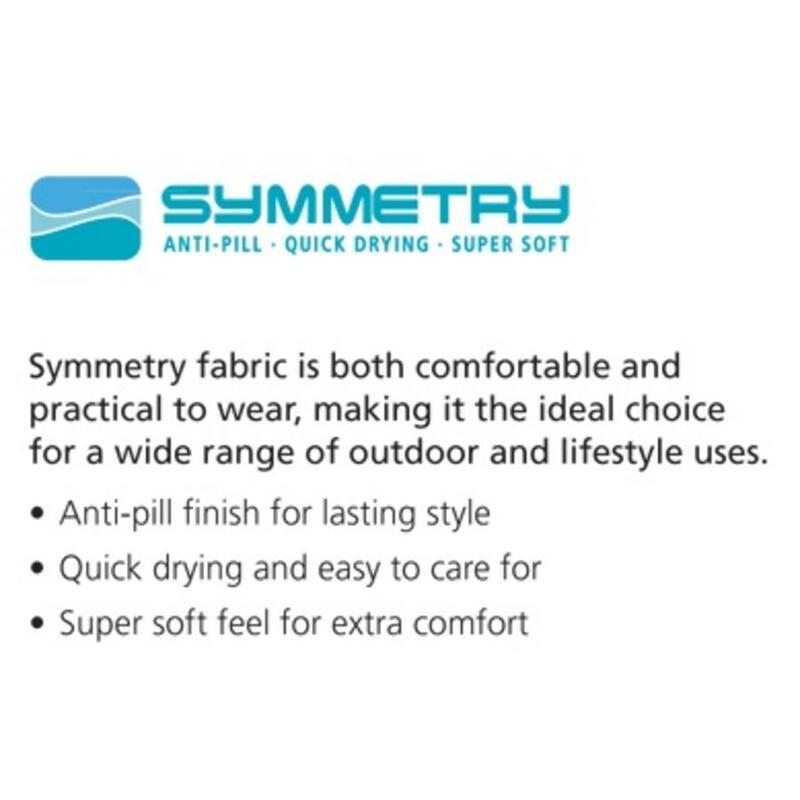 Symmetry fleece is ideal for many outdoor activities but also as comfortable casual wear. Has an anti-pill finish for lasting good looks.